The Suzanne Salter Arkin Science Endowment, established by alumna Suzanne Salter Arkin with a $2 million donation in 2016, is dedicated to supporting outstanding Sarah Lawrence science students who want to pursue serious individual study of science while engaging with the arts, humanities, language, literature, and the social sciences in a liberal arts institution. It supports Sarah Lawrence’s science externship program, which sponsors paid science externships for Sarah Lawrence students. 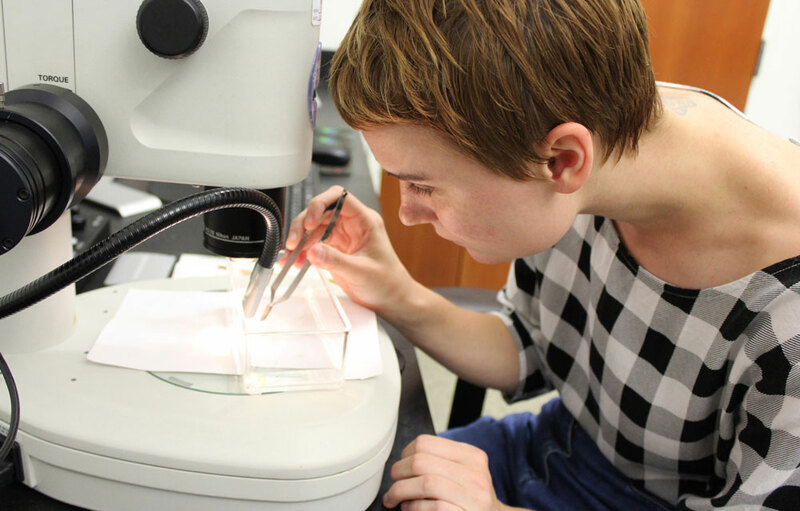 Thanks to the program, students are conducting research this summer at the New York Botanical Garden, Weill Cornell Medical Center, New York University, and Mount Sinai School of Medicine.